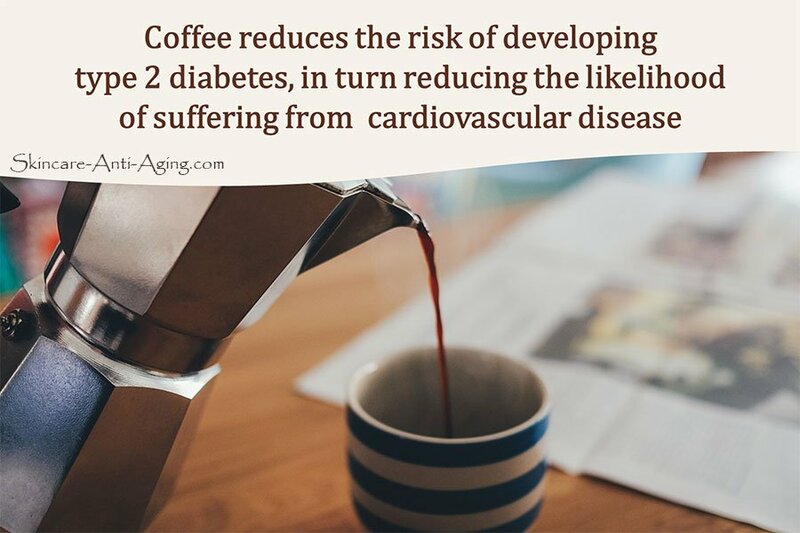 Once you drink that morning cup of Joe, your bloodstream absorbs all that caffeine at which point it travels to the brain. 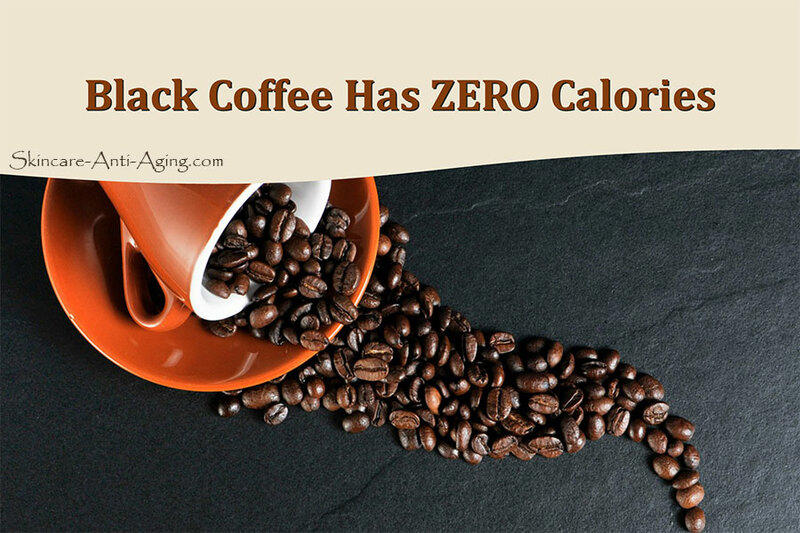 When it reaches the brain, it blocks Adenosine, which is an inhibitory neurotransmitter. 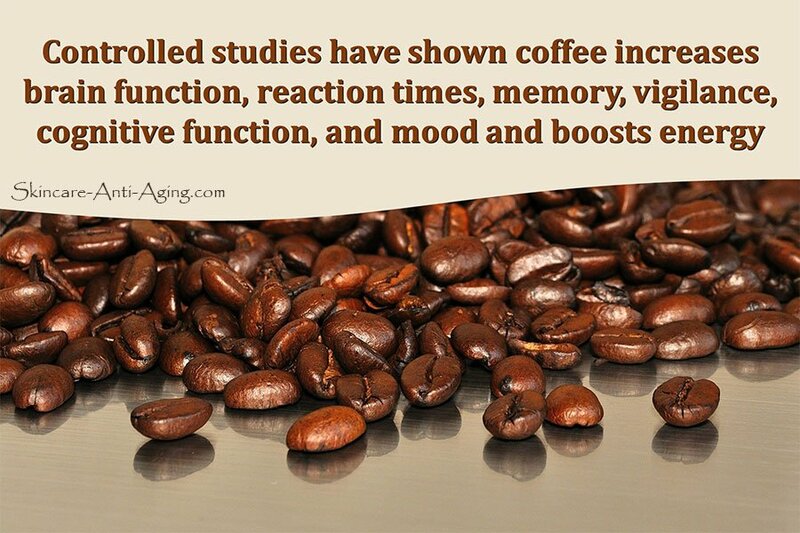 That means that your dopamine levels increase, firing neurons boosting your mood, focus, and concentration. 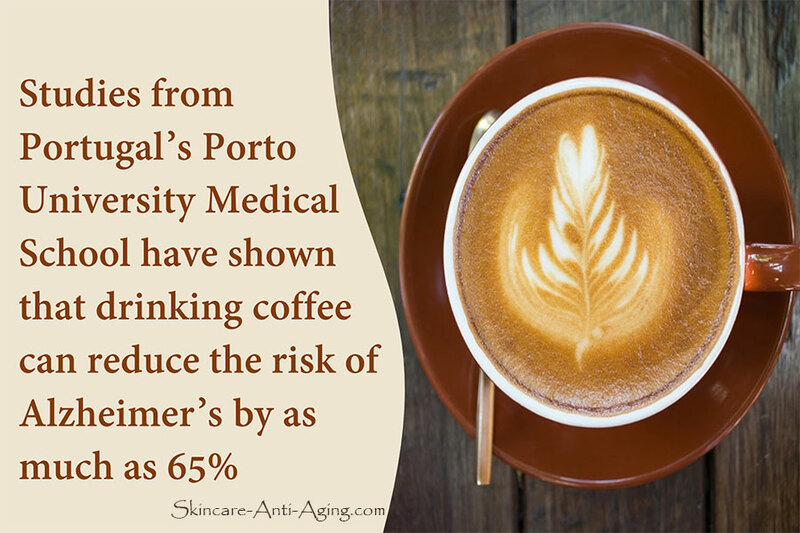 Controlled studies have shown coffee increases brain function, including, reaction times, memory, vigilance, cognitive function, and mood (studies from Université de Nancy). 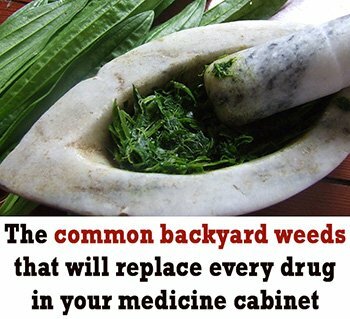 However, too much of a good thing can be a bad thing. 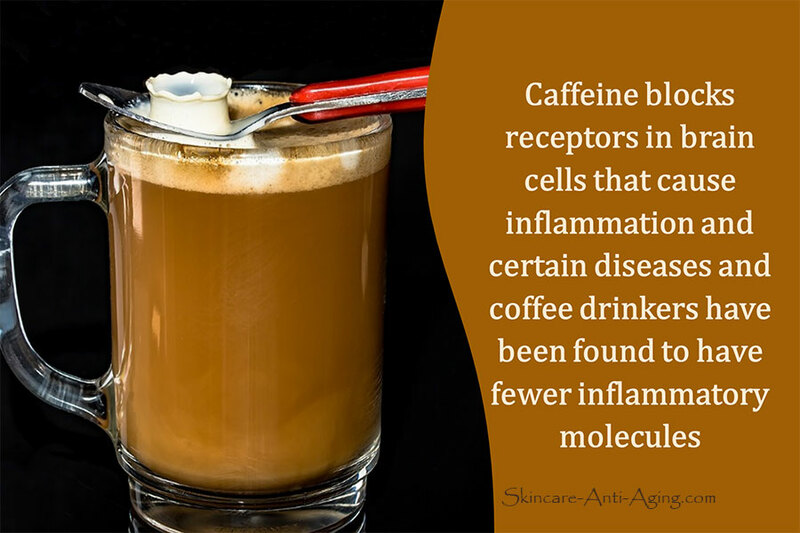 This is the case with many of the foods and drinks that are currently in your diet. 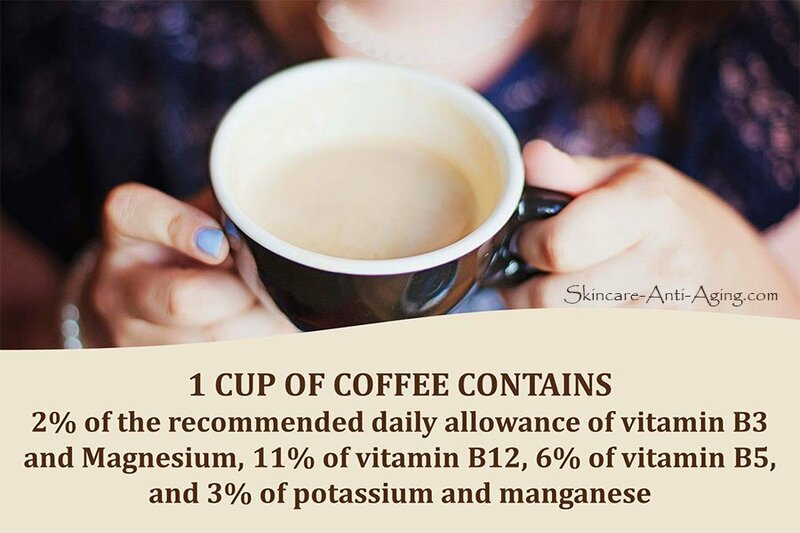 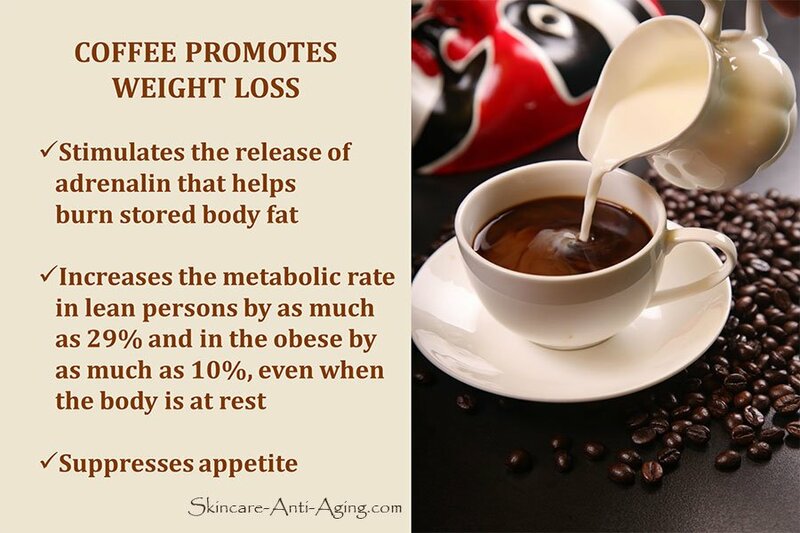 For example, drinking a moderate amount of coffee regularly delivers the following benefits. 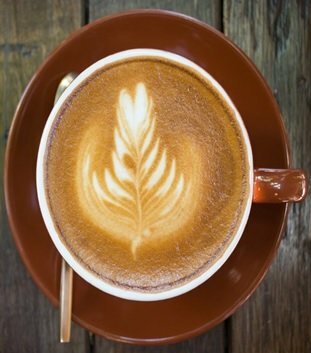 All of that good news probably makes you want to go out and get a cup of coffee right now. 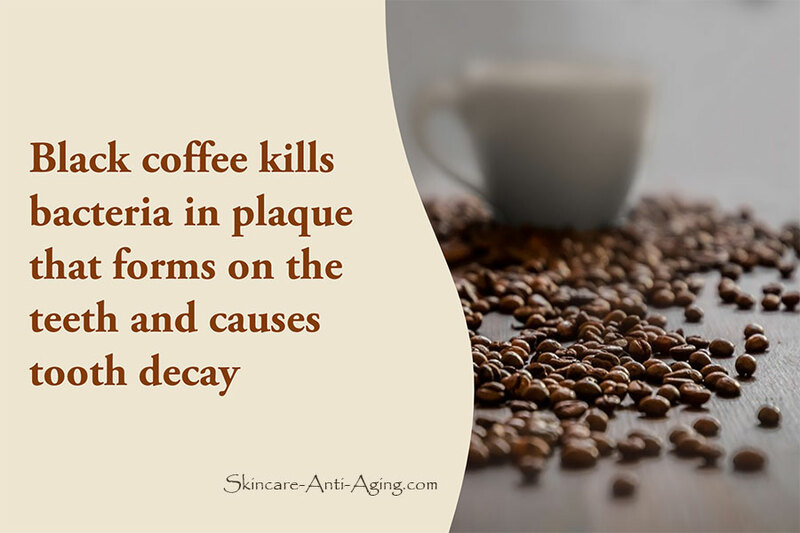 However, as with everything you put into your body, there are healthy and unhealthy amounts of caffeine. 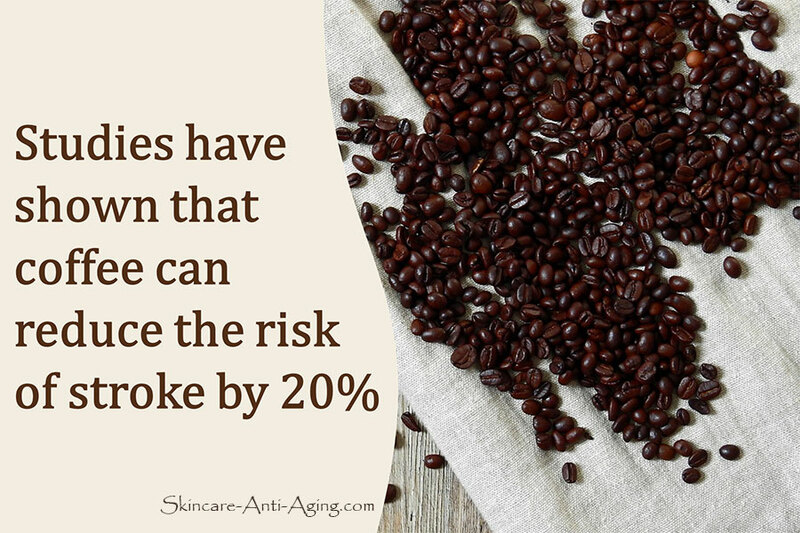 When you get too much caffeine for your system, the following problems can develop. 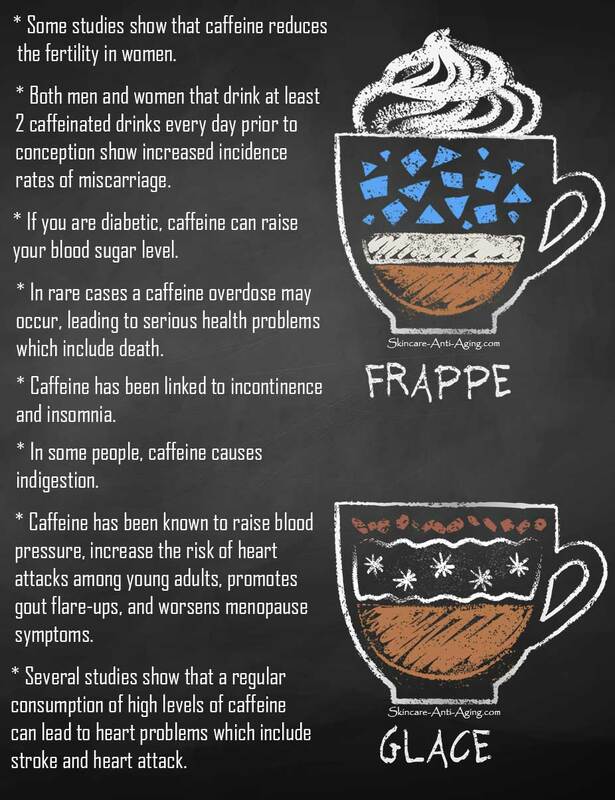 As you can see, caffeine can be good or bad. 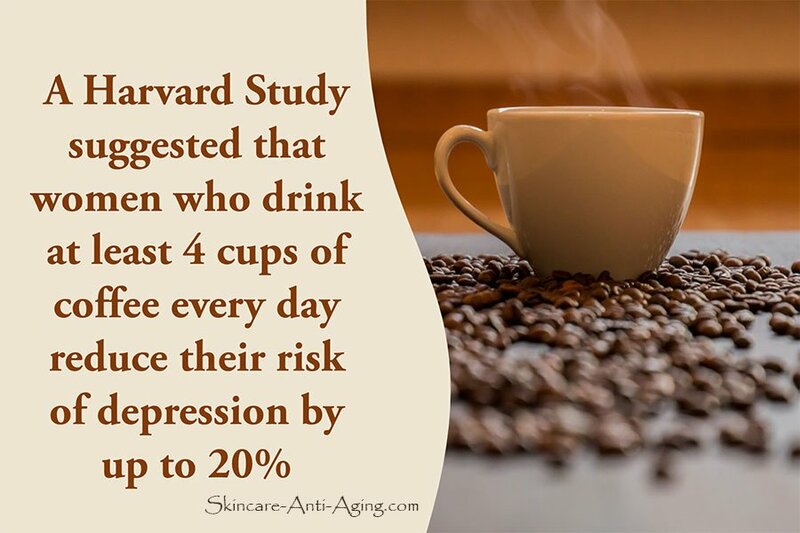 It all depends on how much you get, and how your individual and unique system responds to caffeine. 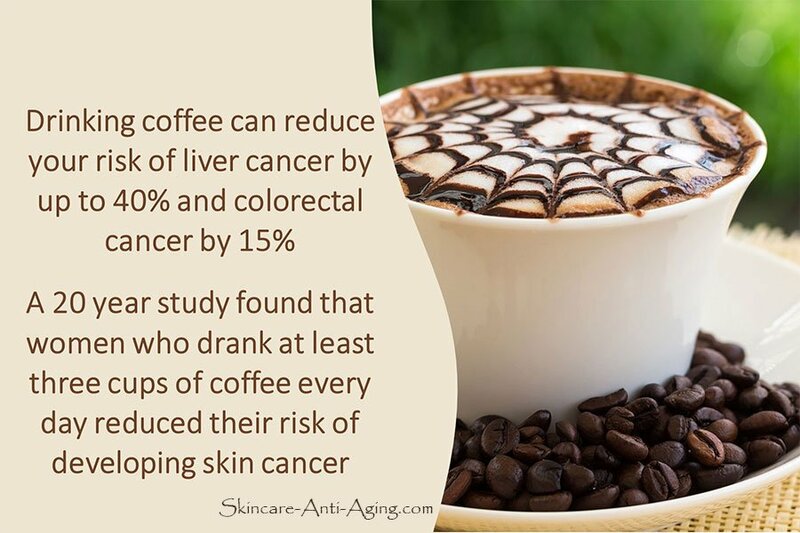 They say that what is good for the goose is good for the gander, but that is not the case with caffeine. 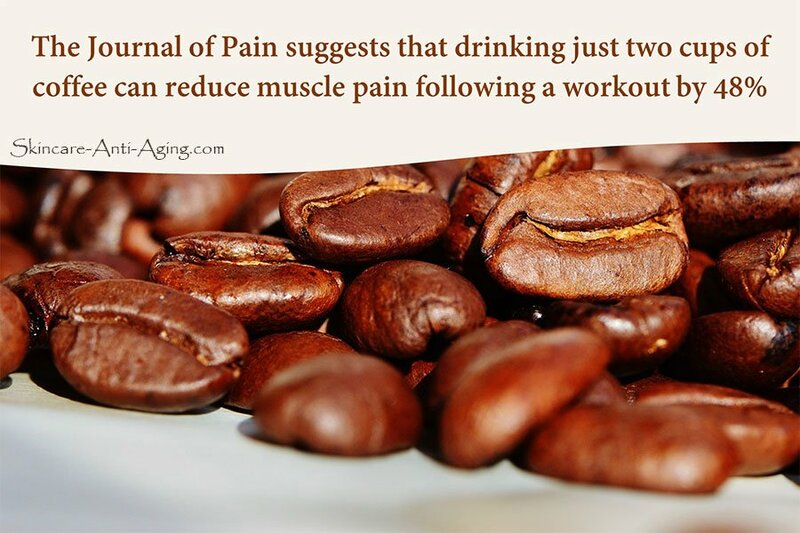 You may respond to drinking coffee in a way that is entirely different from someone else. 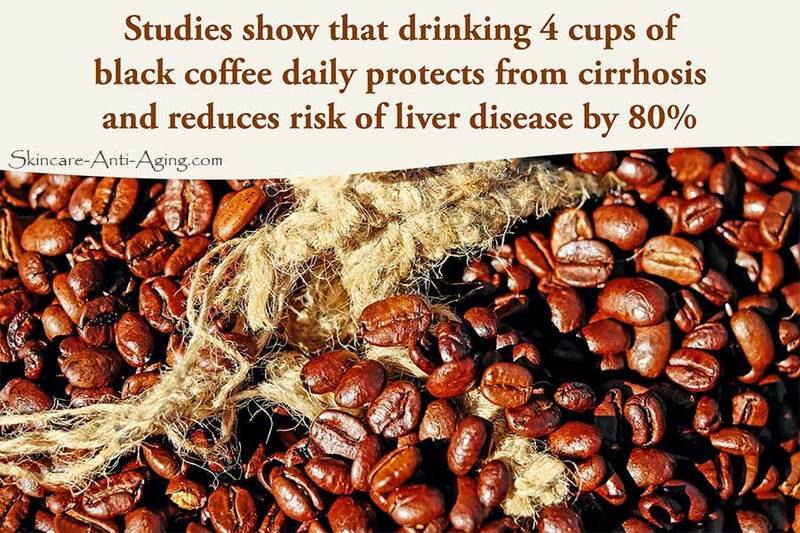 It should be noted that caffeine is not required by the human body. 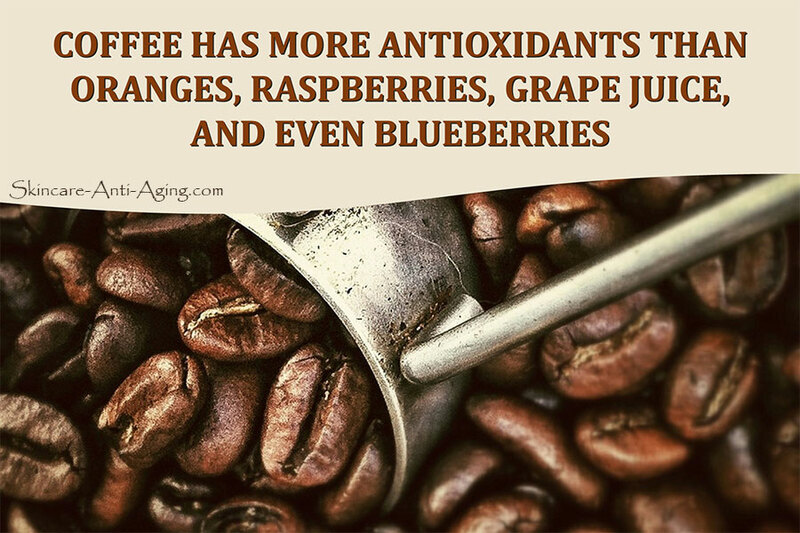 While it does offer several benefits, boosting performance in a number of ways and physiological processes, you don’t need any caffeine to be healthy, strong, alert and mentally sharp. 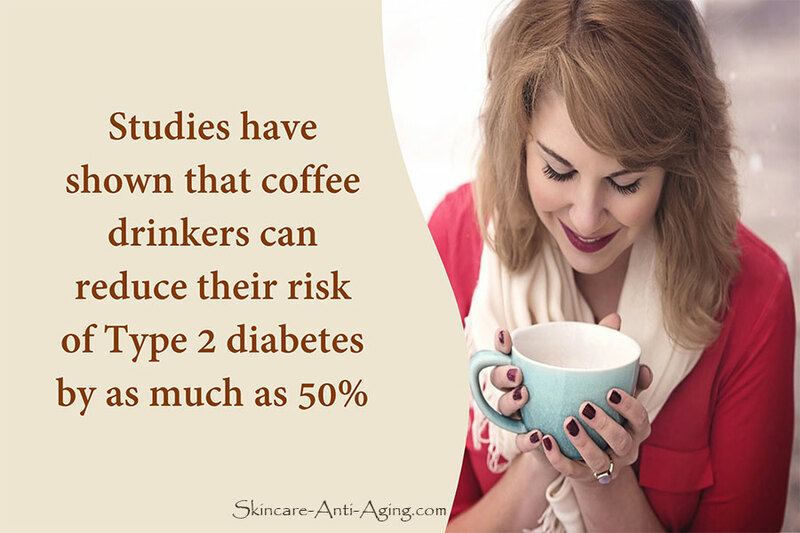 Also, the dangers of too much caffeine are very real and very serious.